Earth’s been hiding a little secret from its partner, the moon. Turns out the Earth has had a “mini-moon” on the side for over a century, and even though the relationship has been exposed, the partnership is likely to continue for centuries to come. 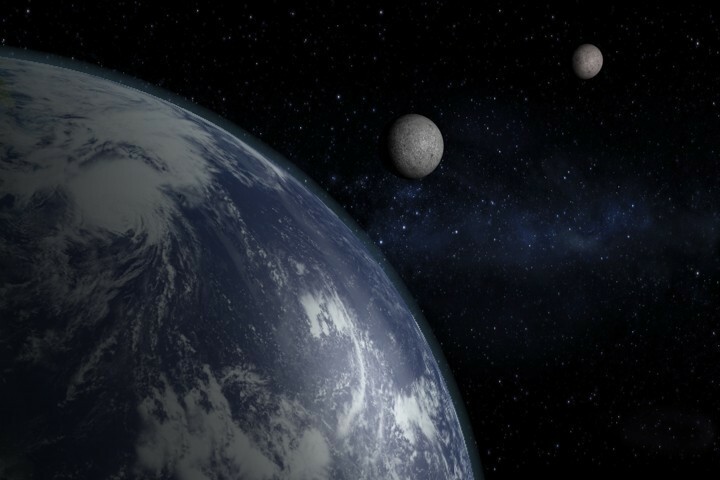 This newly discovered moon is smaller than our moon and goes around the Earth astonishingly irregularly, but still, two is quite better than one. 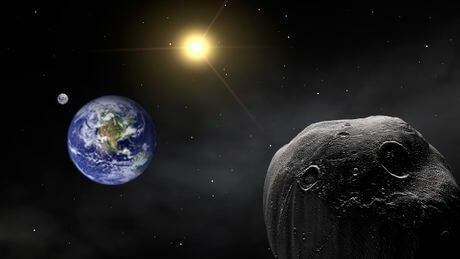 This second “moon,” is actually an asteroid called 2016 HO3 and it is currently locked into “a little dance” with Earth. It's being called as "Quasi-Moon".